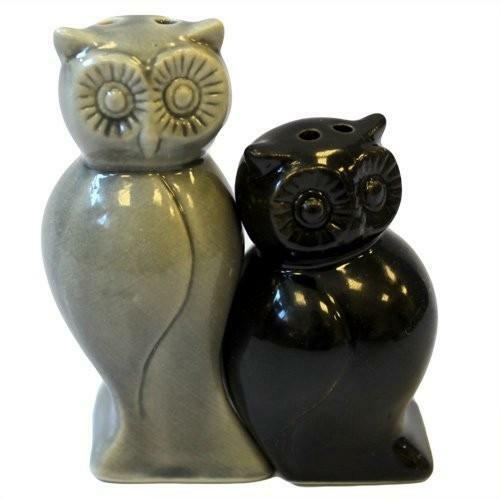 What’s life without some salt and pepper to shake things up? 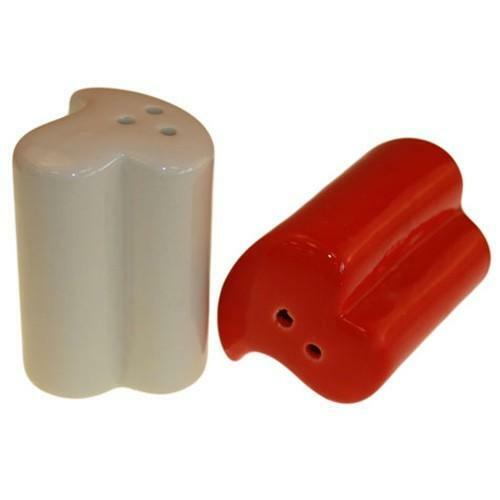 These wholesale salt & pepper shakers come in various colours and designs including a vampire couple - perfect for Halloween season. If you are looking for something cute for the festive season or any special occasion remember that hug is always at the top of our list. 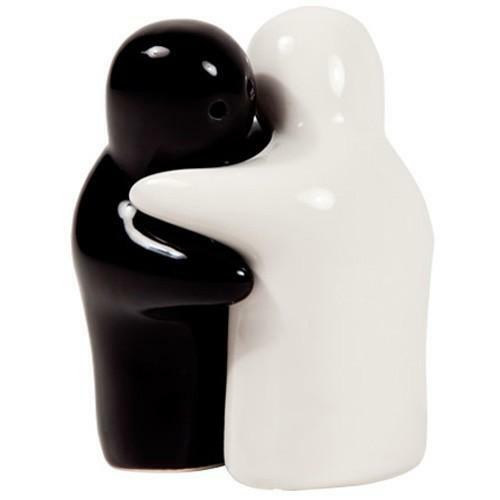 Classic Black & Red Hug Shakers is a great way to express it. 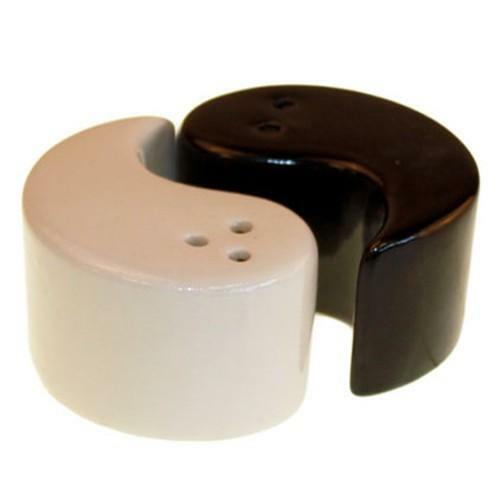 The shakers also have that Yin and Yang of hugging going on... 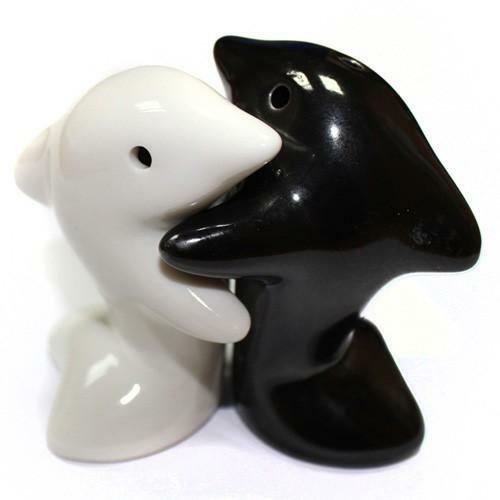 They are made from high quality ceramic, these adorable wholesale Salt and Pepper Shakers come together in a warm embrace to brighten up your dinner table.